Thank you to all of our wonderful patrons and artists who have supported us these past 9 years. We've enjoyed sharing our art world with you and will miss seeing you around the gallery. Thank you for 9 wonderful years. As spring is finally here, and we start to ponder our outdoor activities for the upcoming months. Summertime carnivals are an iconic American place to spend time as a family, to go on a date or to just cruise with good friends. 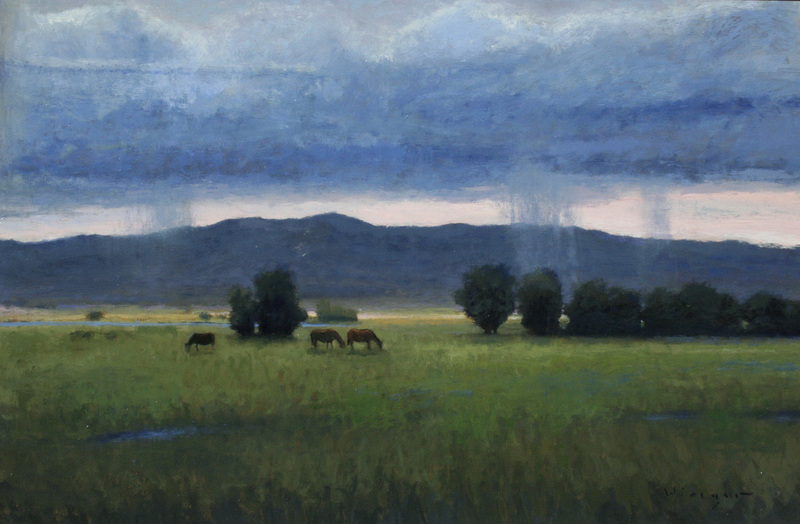 These two new paintings by Lane Bennion take the viewer to such a place. A place of warmth, joy, laughter and fun. 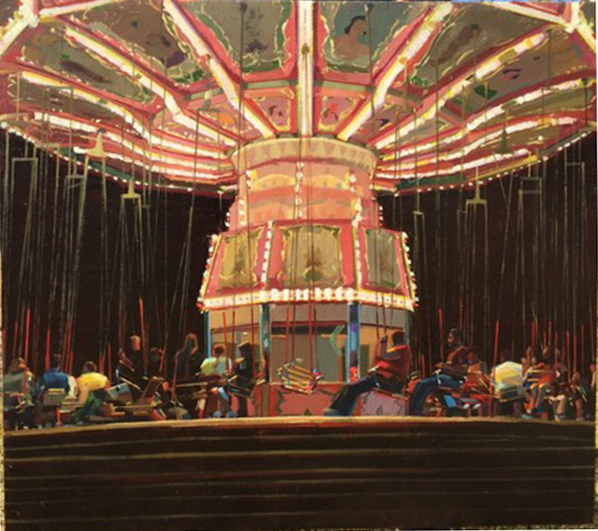 Bennion's paintings invite the viewer to participate in the scene, helping to “finish” the work. 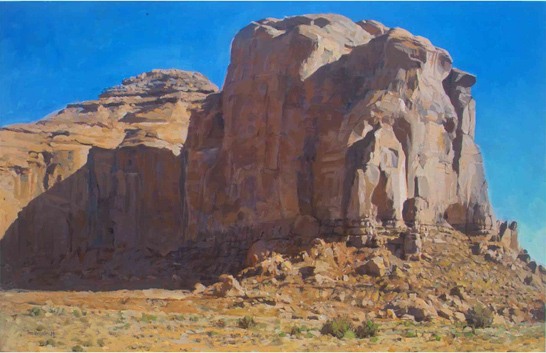 Bennion states, “The artist can set the scene, and present a few ideas for the viewer to ponder and dream about. A painting can be a dialogue or conversation between the artist and the audience.